When the Samsung Galaxy Note hit the shelves some scoffed at the large smartphone/tablet believing the screen was too big for smartphone users. After great sales figures and many smartphone devotees loving the Note it seems that other manufacturers are wanting in on the action. 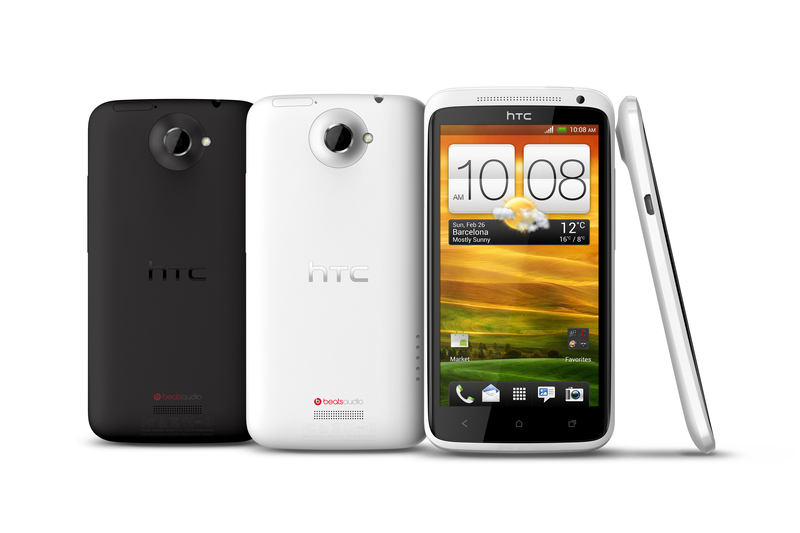 It looks like HTC will be launching a phone with a 5-inch HD touchscreen display with a resolution of 1794 x 1080 pixels. Specifications are not fully known yet but it’s a safe bet that Android 4.1 Jellybean will be on board and benchmark tests show a 1.5GHz Snapdragon processor. The launch of the phone could be as early as next month which would get it into shops in time for the Christmas and with the iPhone 5, Galaxy Note II and Windows Phone 8 phones coming in around the same time the Christmas wish list could be a tricky choice this year.